Finding prospects is not easy. Converting them to customers is even more difficult. 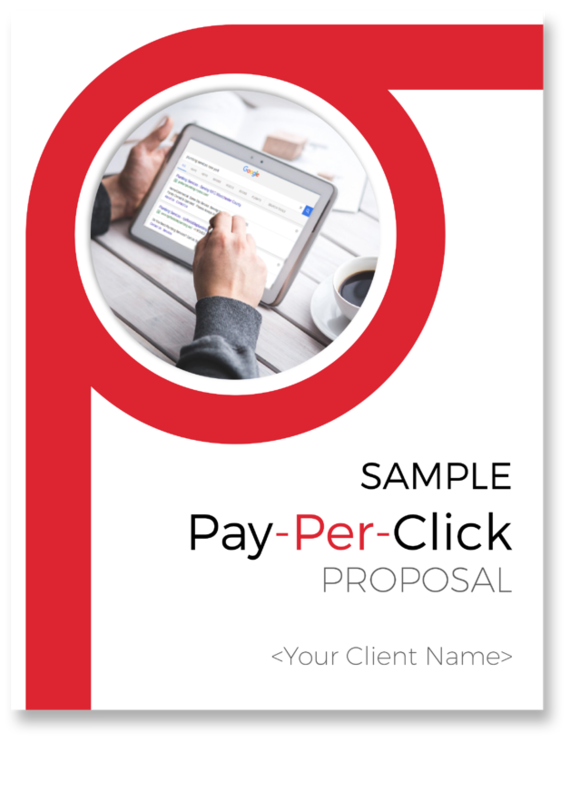 Give yourself the best chance to convert your next PPC prospect into a PPC management customer by using the tips & tricks provided in our free PPC proposal template. What's inside? If you need any further help with customization - Get in touch!